Check out the new track "Expulsion of Fury" from Kansas tech-death masters Origin now. The song is from their upcoming album, Entity, which is set for release in North America on June 7 via Nuclear Blast. 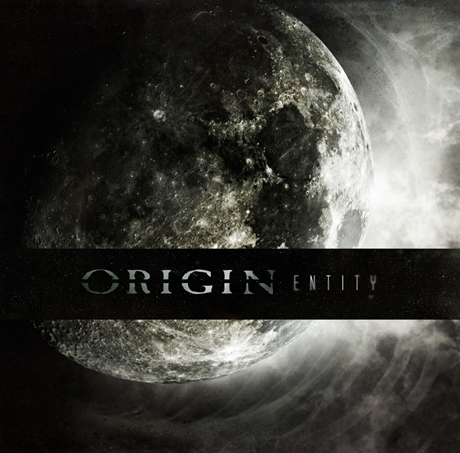 Stream "Expulsion of Fury" by Origin over at their Facebook page here.